It is hard to believe that another year of synchroblogging is about to pass. We know that the end of the year can get very busy, so in an effort to help you plan ahead, and with the hope of finishing up the year with a bang, we have taken a little extra time to come up with the next three month’s of Synchroblog themes. We will still post an individual announcement for each month here on the Synchroblog site and send out an individual invitation from Facebook. But, in the meantime, we hope that it helps to know the themes ahead of time and to put the dates on your calendars now. 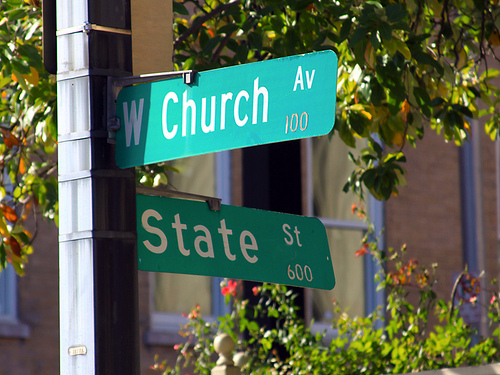 October: Faith and Politics … What do you think? Share your perspective about faith and politics on your blog this month. Post your links in the comment section of the October announcement at www.synchroblog.wordpress.com by 6pm on Tuesday October 9th and a link list will be published on Wednesday October 10th. A special thanks to K.W. Leslie and Carol Kuniholm for inspiring the theme for October through their input via our Synchroblog survey! 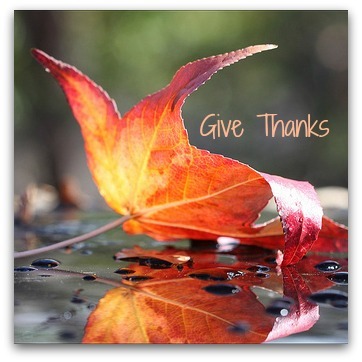 It’s easy during the month of November to think about thankfulness. A lot of us will probably in some way, shape or form, say “I’m thankful for…” this month. But gratitude is much more than a feeling or something we talk about around the holidays. Gratitude can also be a powerful spiritual practice that opens our hearts to the rhythm of giving and receiving that is the heartbeat of life itself. Many believe the spiritual practice of gratitude not only has the ability to transform us as individuals but can also change the world we live in. However, like so many other spiritual practices, it takes intention and focus. This month’s Synchroblog theme invites writers to share their thoughts on gratitude as a spiritual practice. What do you think about gratitude as a spiritual practice? How would one go about practicing gratitude as a spiritual exercise? What are you learning about gratitude? What practices help draw you to gratitude? How is your experience with God deepening through gratitude? What benefits does the spiritual practice of gratitude offer to you, others, the world? Share your thoughts about the spiritual practice of gratitude on your blog this month so we can learn from each other. Post your links in the comment section of the November announcement at www.synchroblog.wordpress.com by 6pm on Tuesday November 13th and a link list will be published on Wednesday November 14th. A special thanks to the many bloggers who filled out the Synchroblog survey and expressed an interest in the subject of “spiritual formation” for inspiring November’s theme! We find a lot of comfort in the story of Christmas, as we should. Advent is that time each year when we slowly make our way through the journey of that wonderful birth so long ago. Very often we, as the larger community of Christ, consider this season from the perspective of expectant waiting. But Advent is about much, much more … it’s about the harbingers of Jesus’ ministry on earth … hope, and love, and joy, and peace. What are your stories of hope, love, joy and peace? How do you remember them and pass them on to your family or your neighbors? Can you see the shadows of Jesus in them? 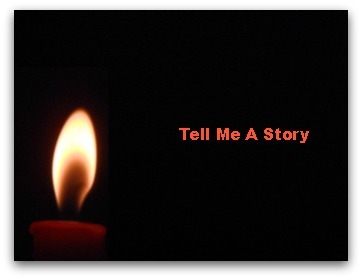 Since it’s Christmas, won’t you please tell us all a story about Advent in your everyday life. Share your story on your blog this month. Post your links in the comment section of the December announcement at www.synchroblog.wordpress.com by 6pm on Tuesday December 11th and a link list will be published on Wednesday December 12th. Hey all! Thanks goes out to those of you who participated in the September Synchroblog: Choosing My Religion. Below is the current link list, and I will try to add more links to this list if any more come in. 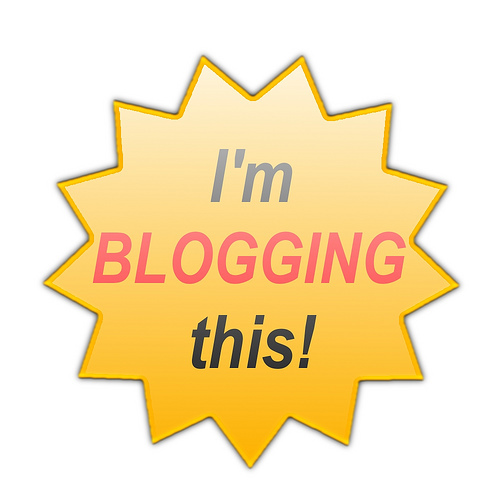 Don’t forget to add this list of links to your own blog post! That way your readers can hear what others have to say, and readers can from other blogs can find yours. Check back tomorrow for a more complete list!